PE® is a manufacturer and distributor of hollow bore and rotary encoders. Save time and money buying your crane controls and encoder directly from PE. 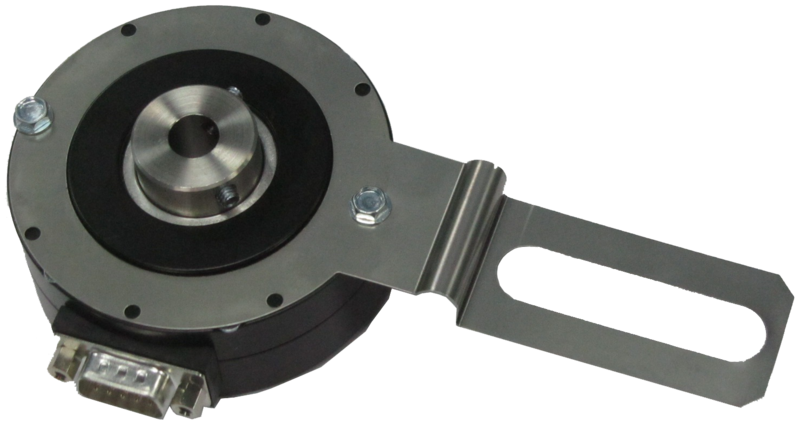 PE’s proprietary hoist encoder design uses a 3/8″ or a 1″ hollow shaft, sealed bearings, and has a high-temperature, rugged design. Download the information sheet below for more information, and call us today for pricing! Complete travel motion and bridge/jib motion panels are available for your application. Call us today for a quote! All PE® Products are Made in the U.S.A.